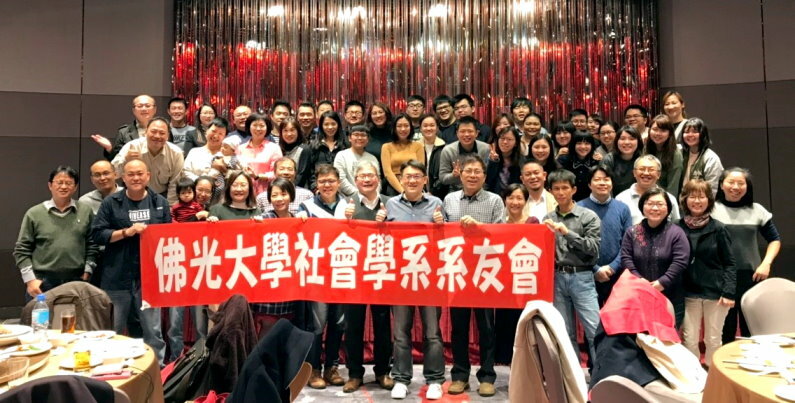 The 2nd Family Friends'Congress of Sociology Department of Foguang University concluded successfully. The Department of Sociology (hereinafter referred to as the Department of Sociology) of Foguang University held the second session of the Department of Sociology in the banquet hall on the second floor of Zhongtian Holiday Hotel on December 15 in order to cooperate with the activities of the departmental friends returning to their mother's home, to refine the contents of the articles of association, to select the members of the second session of the association, and to enhance the friendship between teachers and students, and to enhance the interaction and emotional exchanges between teachers and students. Family Friends Conference. 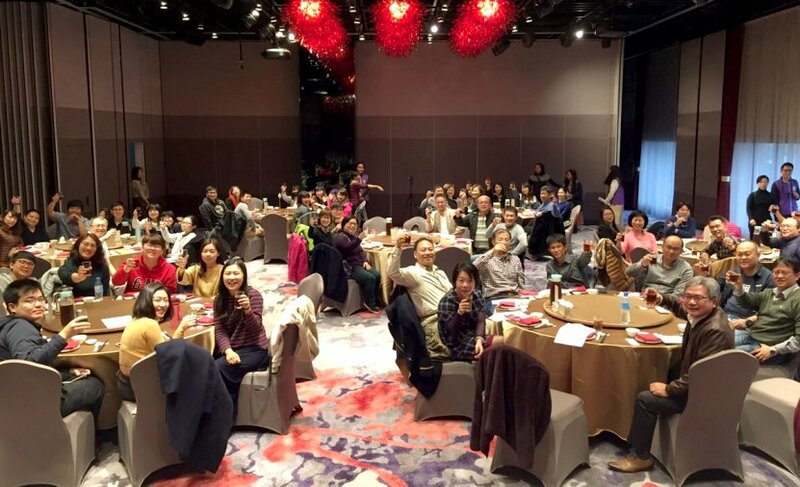 Eight teachers, including Dean Lin Dasen and Dean Zheng Zubang, attended the event enthusiastically. Nearly fifty excellent master's and bachelor's classes, including senior relatives, attended the event. The Department Friends Congress opened in the dean's introduction of the department's recent development and achievements. This year, the department's friends seldom gathered together. In their talks, they felt that the school had changed a lot. Teachers and students recalled the past and seemed to return to their original self in their laughter. The Dean also expects that in the process of increasing difficulties in enrollment, the members of the Department will be able to publicize the department, play a role in rendering and rally the members of the community. 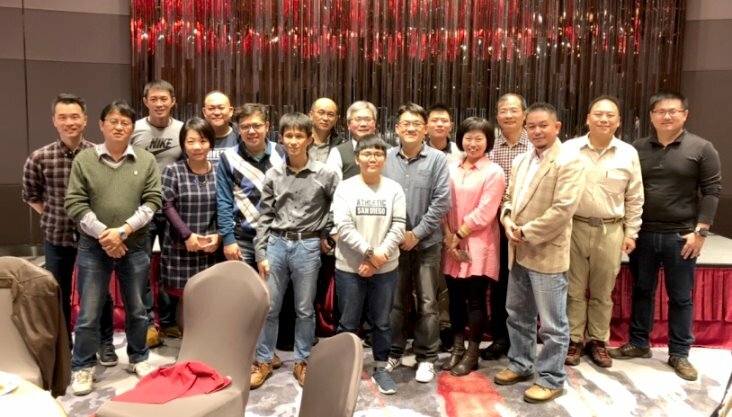 After the selection of teachers and students, the members of the second Friends Association are as follows: Chairman Zhai Zhenchen, Vice-Chairman Chen Yingjun, Governors Chen Mingzhong, Wang Guoliang, Hayong Haogan, Tang Wenbai, Ye Lingfeng, Jane Long Yu, Liao Zhili, Zhang Yuhan, alternate directors Hu Biyun, Hong Zanneng, Su Ying, supervisors Chen Jianzhi, Li Liqiu, Wu Congrong, and Huang Xukai. Congratulations on your election. Through the Family Friends Conference, the students who have not seen for a long time can gather, exchange and share what they have seen and heard, and also make the members of the Family closer. For many years after graduation, Foguang University has not only been a place for students to study, but also a place full of memories when they were young. The happy time is always very short. The faculty meeting is lively and warm on that day. Let's look forward to meeting next time and witness the progress and growth of the Faculty Association together.